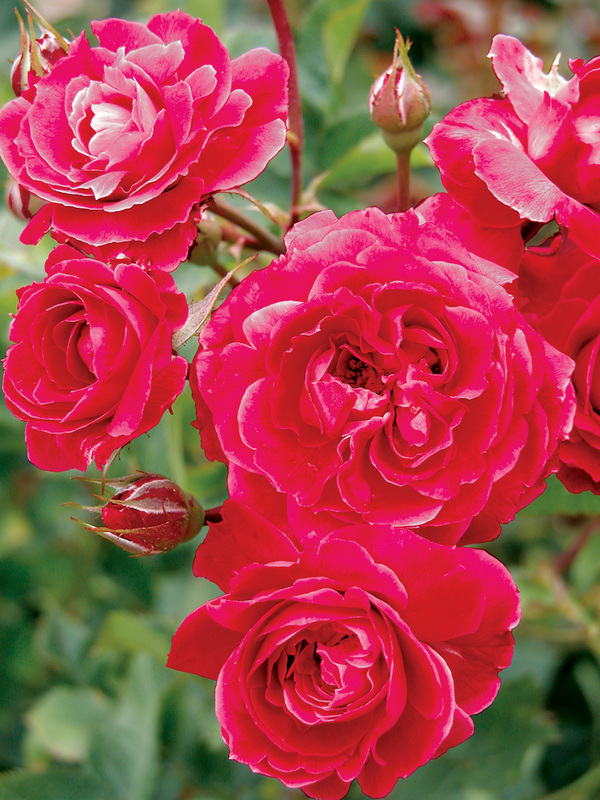 Rosa ‘Alexander Mackenzie’ | J.C. Bakker & Sons Ltd.
A tall, upright, vigorous shrub reaching heights of 5′ to 6′. Deep red, cup-shaped flowers with 40 to 50 petals are produced in clusters. Repeat bloomer. SKU: 87555100. Categories: Explorer Series, Roses. Tags: Alexander, explorer, Mackenzie, Rosa.